In September 2018, Dubai police was alerted about a robbery at a factory in Jebel Ali area. 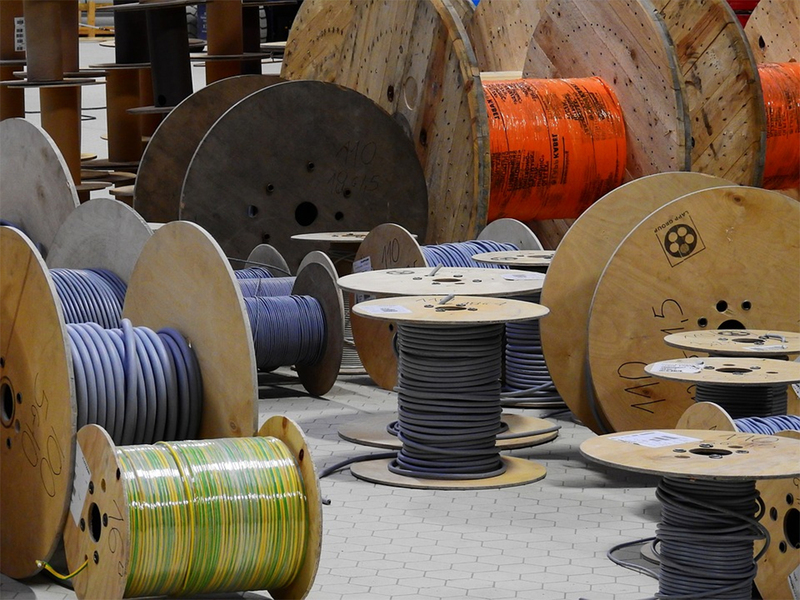 Unknown men had loaded some electrical cables into a pick-up truck and sold them at an industrial area in Sharjah. The 28-year-old Pakistani man was arrested again and he confessed that a friend informed him about the deserted factory which was open. The defendant and a countryman stole the cables and sold them to a Bangladeshi man in Sharjah. According to Dubai Public Prosecution, the two Pakistani men confessed to their crime while the Bangladeshi admitted to buying the electrical cables from the pair despite knowing that they were stolen. Dubai Court of First Instance sentenced to duo to two years for robbery and damage to property while the Bangladeshi man was sentenced to one year for buying stolen items. Dubai Court of Appeal upheld the verdict on Sunday. All defendants will be deported after serving their jail terms.